The third edition of The Football Movement is being held in Mumbai on the 22nd and 23rd of February 2018. The UK Department for International Trade (DIT) together with the Premier League and India On Track are bringing Premier League and Indian football clubs, sports organisations and businesses together to focus on ‘Commercial Sustainability and the Growth of Football in India’. & South Asia and representatives of the Indian Super League (ISL), Premier League clubs and the All India Football Federation (AIFF). Panel sessions, workshops and keynote speeches will provide a platform for UK and Indian businesses to discuss opportunities and issues they currently face from a commercial sustainability perspective and the road ahead for each sector. Once again, the Indian delegates will include key decision-makers from leading corporates, brands and the football industry itself – clubs, league and federation representatives, broadcasters as well as officials of relevant government bodies. 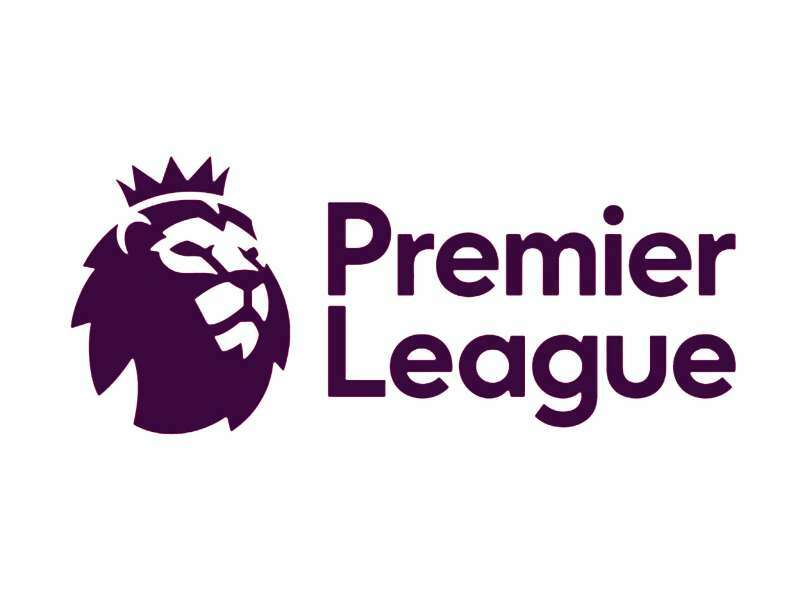 From the UK, the Premier League will lead the delegation alongside representation from some clubs, as well as industry experts. Former Manchester United player Nemanja Vidić will be a special guest at the event and will be speaking about his experiences playing in the Premier League. On the third edition of the conference; British Deputy High Commissioner for Western India and Director General, Department for International Trade, India & South Asia Crispin Simon said: “I’m delighted to see the growing interest for football and for the Premier League among young Indians. The Football Movement continues to drive India-UK football collaboration forward. Indian football is going places, and the UK stands as a committed, dedicated and expert partner, with the technology, experience and enthusiasm to share India’s goals. The theme of 'Commercial Sustainability' for this year's Football Movement conference will give a further push for UK businesses and their Indian partners to explore long term collaborations. The partnerships forged here will inspire and enable faster growth of football in India. We've seen how football can bring together communities. It is this unifying aspect that is most exciting for the growth of the football ecosystem in India with the UK as its partner of choice. " A delegation of UK businesses and top British football clubs are participating in the conference. The delegation includes top corporates such as: Squire Patton Boggs (UK) LLP. Integer Sport, Sports Grounds Safety Authority, Pattern Design Ltd, Jon Tibbs Associates, Textron, Blackstone Chambers, Sports Grounds Safety Authority, Populous, Grimshaw Global, Football for Peace Global. There will also be senior management from Southamption F.C. and Brighton & Hove Albion FC. The Premier League trophy will be on display at the conference and delegates will have the opportunity to have their photograph taken next to the silverware. The Football Movement is also part of the UK/India Year of Culture 2018 a major celebration of bilateral cultural exchange, jointly organized by the UK Government and Government of India.